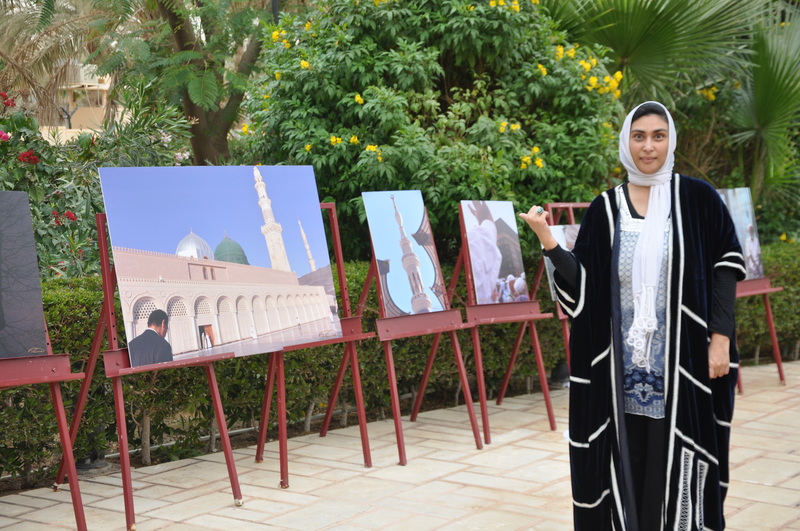 A solo exhibit of her work was held at the Turkish Embassy in Riyadh entitled Through Meccan Eyes. She continues to work with numerous young and emerging photographers on numerous projects. As a photographer her work has been featured in magazines such as Aramco World Magazine and books including the newly published ‘Saudi Arabia, A Land Transformed.’ Some of her work is also slated for publication of a book on the Kingdom. Her photographic work was published as well as pages on her activities in the book Woman, Man, and God in Modern Islam by Theodore Friend and Philip Jenkins. The art of capturing images has been fascinating in its scope, from documenting times, events and people to the current strides this wondrous art form is evolving into. In Arabia and the Middle East we are blessed with vivid colors, cultural and historic richness and heritage that makes photography more challenging and enjoyable.